The latest Air France KLM Flying Blue Promo Awards are out and once again there are no Canadian flights included. Have a look though as some intra-Europe flights may be of interest to you. Find out more here. Hilton HHonors Double Points or Miles extended to August 31 with all hotels participating! 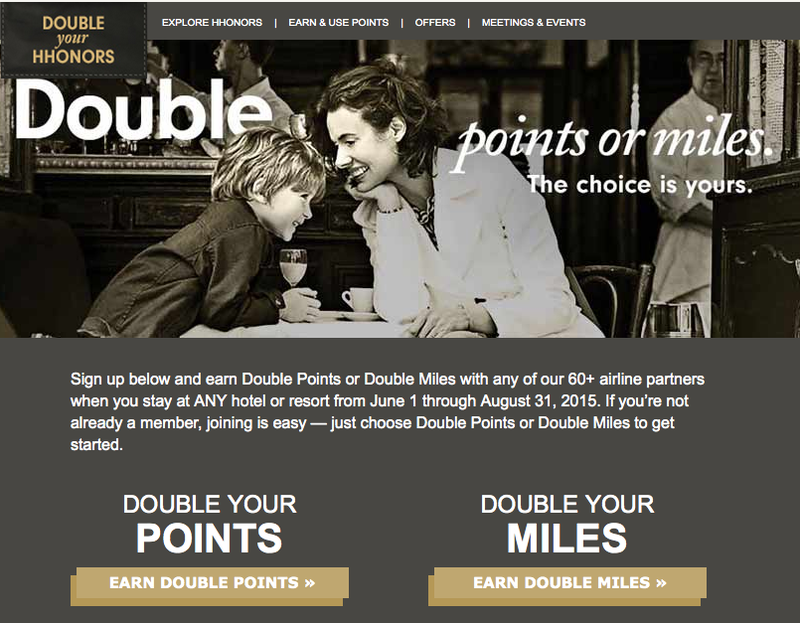 Hilton HHonors has decided to extend their current Double Points or Double Miles offer that was supposed to end on May 31st to August 31st! This is great news for Hilton HHonors members and what is even better news is that the original promotion had a large list of hotels not participating who are now included! In fact all 4,200+ Hilton Hotels are part of the promotion between June 1st and August 31st! 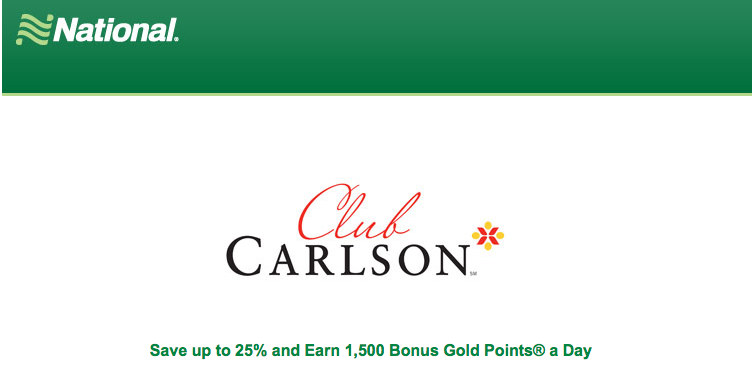 The question now is, is Hilton having issues with their systems that would allow them to do targeted offers? 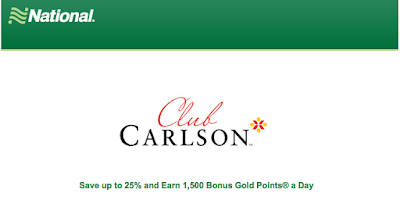 Hilton announced early in the year that they would only run two systemwide bonuses this year and then have targeted offers for members but with this offer simply being extended we would be led to believe they still have some work to do to get to those targeted offers. 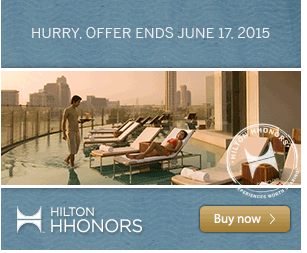 Find more Hilton HHonors bonus point offers on our HHonors page. After a day with lots of news and bonuses, Wednesday proves to be somewhat slower! Expedia.ca is offering 7,000 Bonus Expedia+ Points for hotel bookings made today and tomorrow. 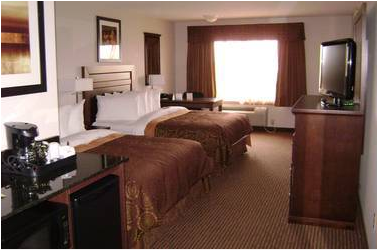 Book online at Expedia. 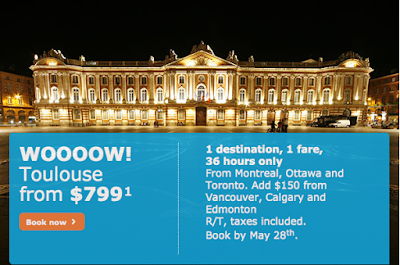 KLM's Wild on Wednesday offer is Toulouse, France. Fares start at $799 for travel between Oct 16 and Dec 10. 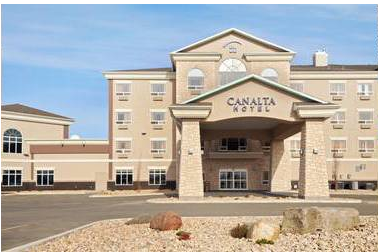 Must be booked by May 28. 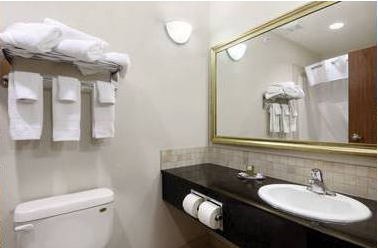 Book online here. Air Canada has taken note of the current oneworld Transatlantic bonus offers from AA, BA, and Finnair and have released their own bonus. They decided not to match the oneworld Airlines offer of the U.K. and Europe rather only focus on the U.K. but have also upped the ante on Business Class fares by offering up to 120,000 bonus miles compared to oneworld airlines 115,000 miles while the premium and full fare economy offer is matched with a maximum of 30,000 bonus miles although Air Canada's is for flex fare and higher which at times is not full fare economy like the oneworld offers require. 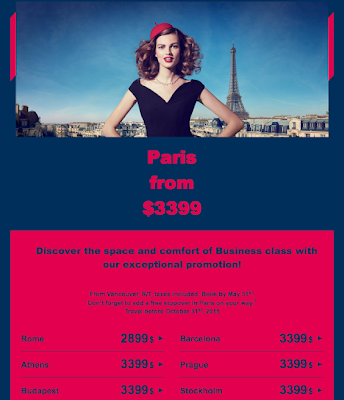 Finally the AC offer also runs a full month longer than the oneworld offer (although registration and booking must be completed by the same date of August 7). A relatively busy Monday with new bonuses, news, travel deals and more! RBC has upped the bonus on their RBC British Airways Visa Infinite card to 30,000 Avios from the standard 15,000. This is an OK bonus for the card considering the great value in their short haul rewards out of Canada (See here for details on those) which equates to roughly 3 round trips for the $150 annual fee but it is not as good as the bonus we saw in the Fall of 2013 of 45,000 Avios. Find out more here. A few weeks ago we let you know about the Stash Hotel Rewards free points offer for recommending hotels to the program. Those 200 free points are now posting. Check your email or account for details.